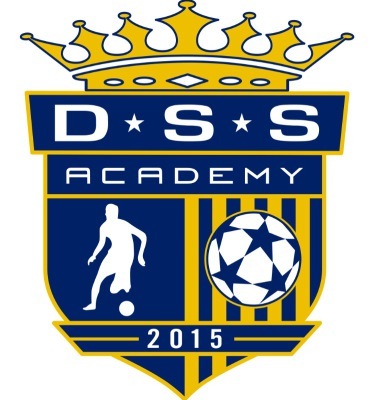 DALLAS SOCCER SKILLS is NOT A CLUB & is NOT AFFILIATED WITH or a facilitator of any club recruitment. The purpose of this specialized training is to enable players to receive individual instruction of the game which would be difficult to teach in a large team environment. We promote a training environment, boosting skill level and confidence through private lessons,small group and camps.The sessions will focus on the techniques that the soccer player wants to perform, starting at a basic level and create more challenges during the sessions. The focus is to improve on skills that they already have along with teaching new skills that they can use on the soccer field.